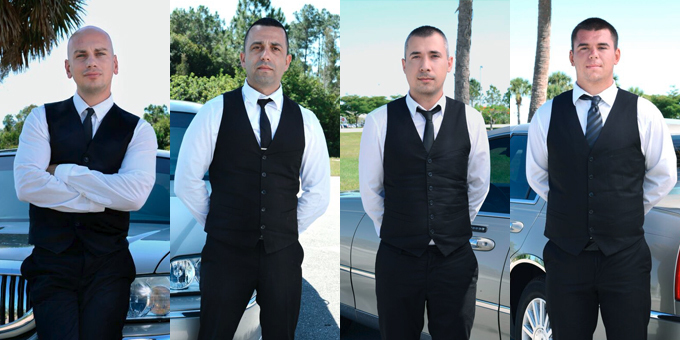 Our chauffeurs are fully uniformed, trained and experienced in providing highest quality of service. Always friendly, smiling and ready to assist every customer needs. 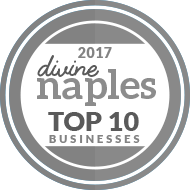 Our chauffeurs come from Naples Area, with excellent knowledge of the city landmarks and businesses. All drivers have clean driving records with at least two years experience. Clean shave, clean cut and professional appearance is required from all of the employees.